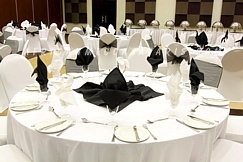 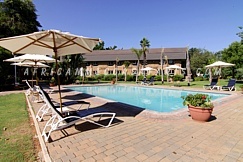 Cresta Lodge Gaborone is surrounded by luscious gardens offers stylish accommodation, decadent cuisine and as always, the extra mile from the Cresta Staff. 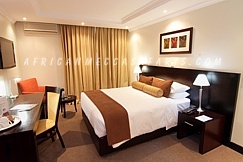 All 160 modern bedrooms are equipped with satellite television, tea / coffee making facilities and air conditioning. 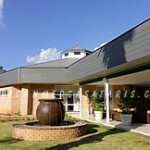 A wide variety of local and imported wines and a well deserved gourmet dish are available at the Chatters Restaurant. 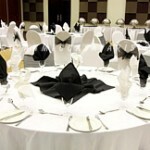 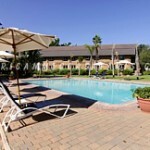 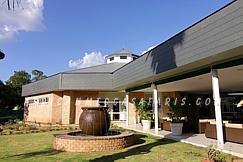 Cresta Lodge Gaborone is conveniently located 2 km from the city center and just 10 km from the Mokolodi Nature Reserve. 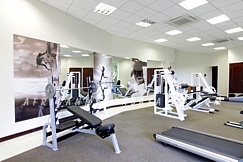 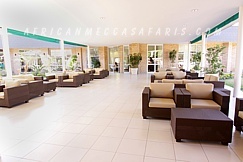 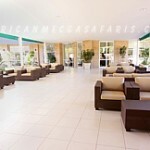 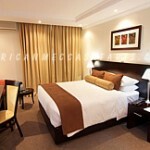 160 air conditioned rooms with en suite bathroom. 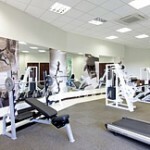 Tea / Coffee making facilities.